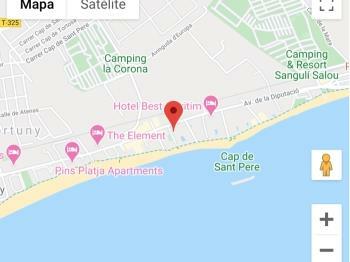 The Internacional apartments are in seafront between Salou and Cambrils, with pool open in season, with a large communal area and connected to the beach. 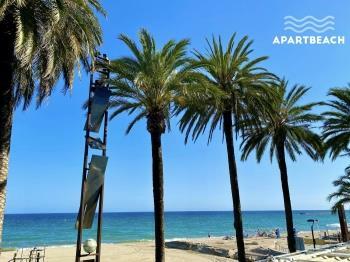 Excellent communication with public transport to Salou and Cambrils. 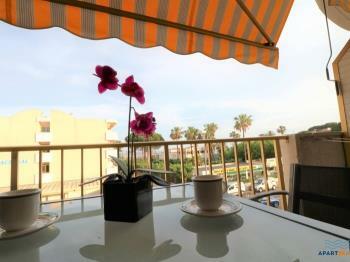 They have several supermarkets within 100m, rent bikes, motorbikes and shops within walking distance. 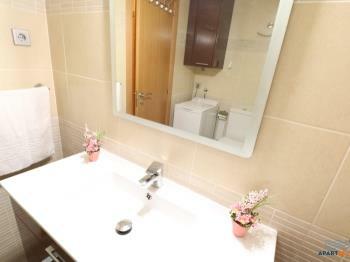 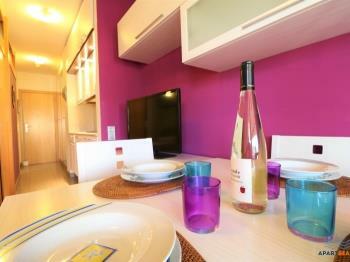 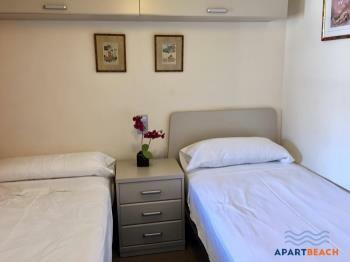 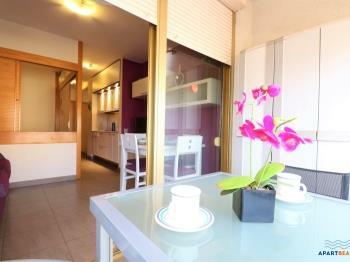 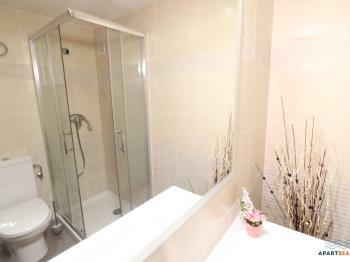 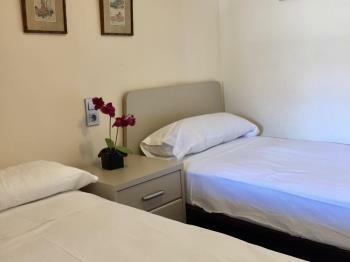 This apartment is perfect for families looking for the comfort of accommodation in a comfortable and relaxed atmosphere. 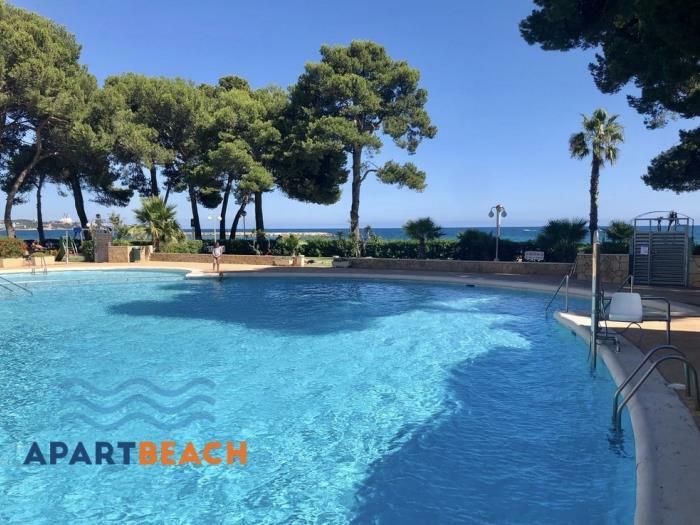 Ideal for families with children, have the pool and the beach together, without crossing any road, a large communal area for children to play and a great stroll maritime for children to run along the promenade as you enjoy a pleasant walk. 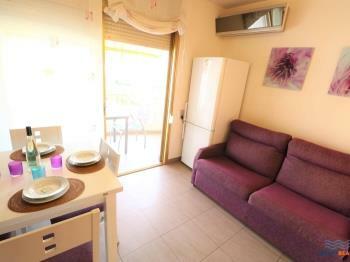 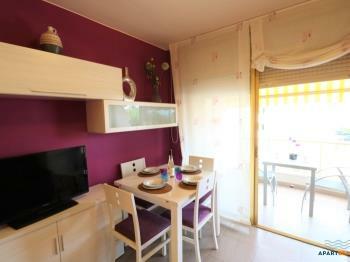 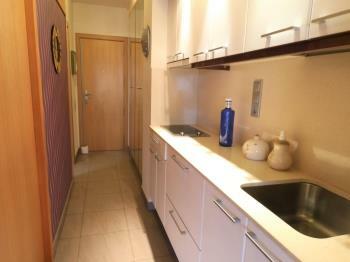 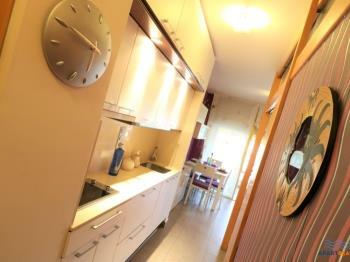 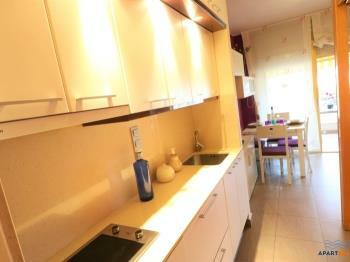 - Kitchen with refrigerator, microwave, coffee maker. 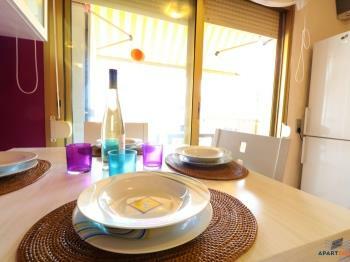 - Terrace with sea views. 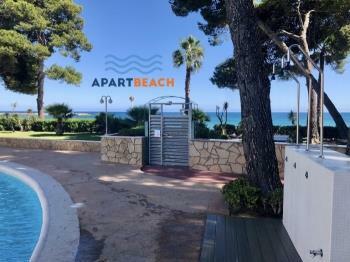 Ideal for families with children because it has pool and beach just leave the portal apartment and a great stroll maritime for children to run for it while you enjoy a nice walk with many restaurants and entertainment a few meters from promenade His appartament. 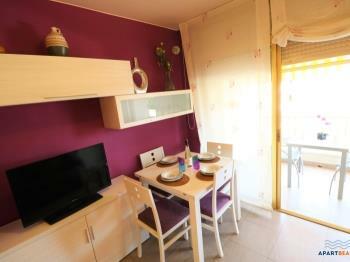 Cambrils is known as a sea destination, has 7 kilometers of beaches, also suitable for all ages. 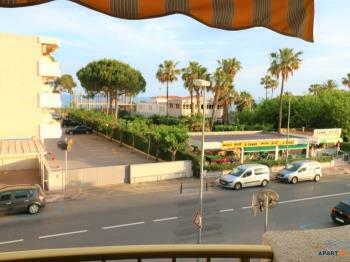 Even the smallest have their place in the so-called oasis, shady places and swings without leaving the beach. 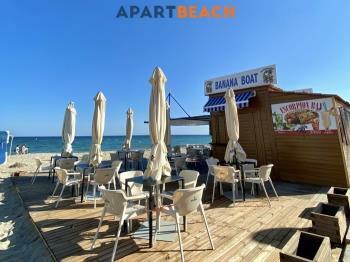 Cambrils beaches are quiet, without much noise or excessive waves, which make them an ideal place to unwind and relax. 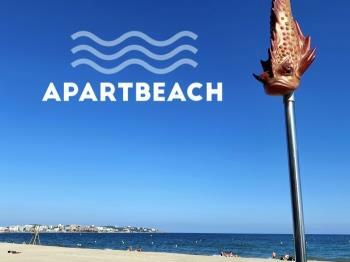 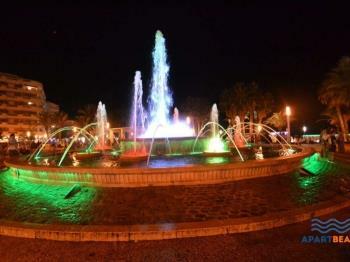 Salou, the capital of the Costa Daurada, has certified Family Tourism Destination. Thus, young and old can enjoy an unforgettable experience walking through our 9 beaches or enjoying our cuisine, among many other great activities.